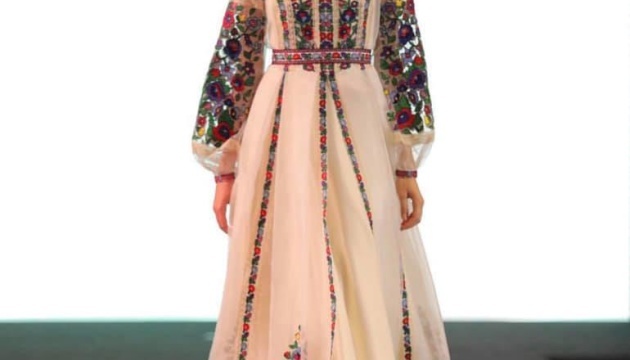 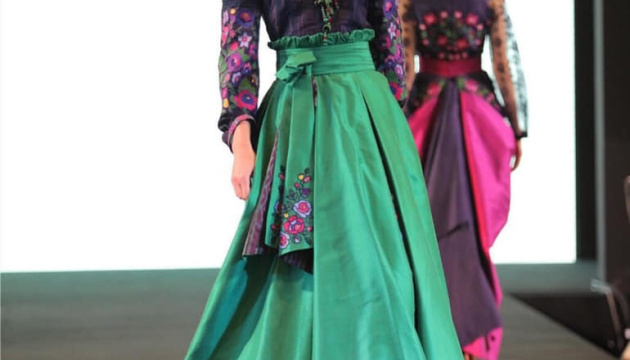 The exquisite national style embroidered dresses, created by Ukrainian designer Oksana Polonets, were demonstrated at the International Thai Silk Fashion Week 2018. 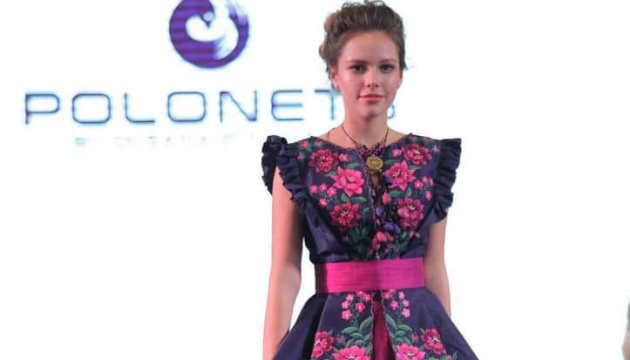 As an Ukrinform correspondent reports, Ukraine participated in this international fashion event, which was held in Bangkok on December 2-4, for the first time. 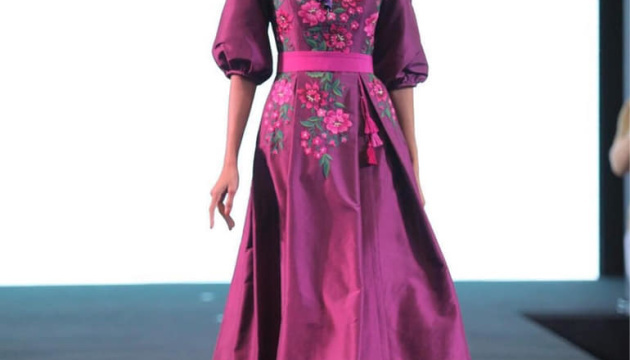 Polonets created an exclusive collection of handmade Thai royal silk and Ukrainian colorful embroidery especially for this show. 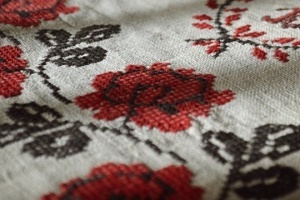 “I and the team of craft artists were creating new designs, invented new cutting technologies and techniques for three months. 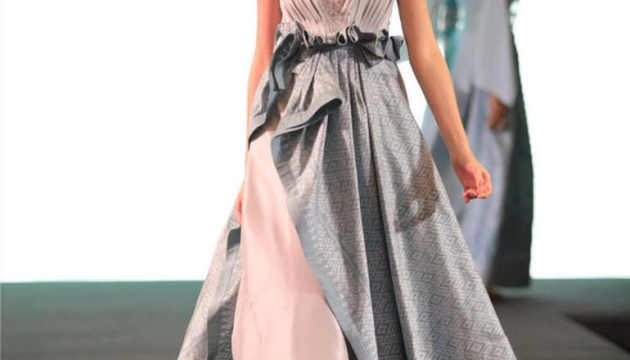 I fell in love with Thai silk and I think it is not my last collection with these fabrics, since the Ukrainian-Thai collaboration is a new dawn for the world fashion industry. 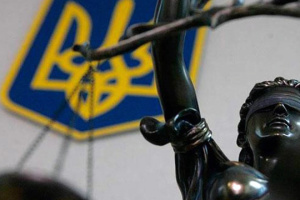 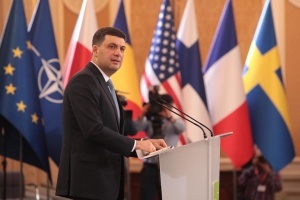 Such cooperation provides an opportunity to demonstrate not only the rich cultural heritage of Ukraine but also bring it to a new level, creating an image of a developed, promising and attractive country," Polonets said. 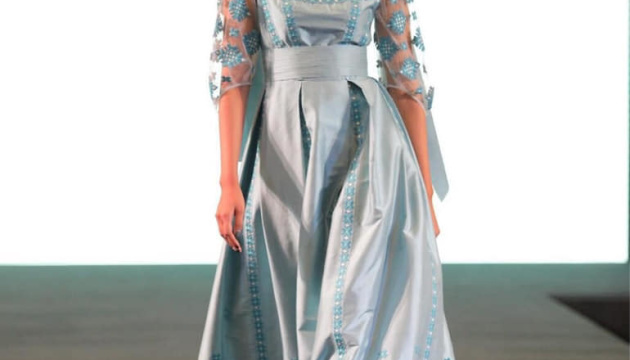 A total of 24 famous designers from all over the world took part in Thai Silk Fashion Week 2018.